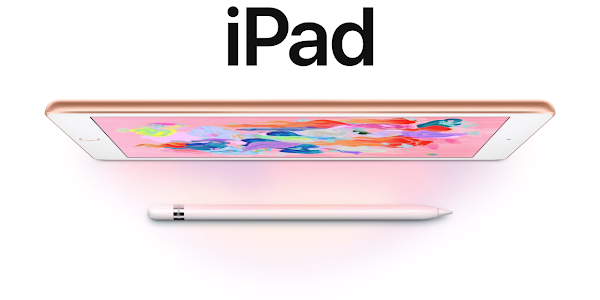 Best Buy has the Apple iPad on sale, offering up to $75 off on the sixth-generation tablet which features a 9.7-inch display and Apple Pencil support. If you have been looking for a discount on Apple's affordable tablet, this may be your chance to grab one. The $75 discount is offering on the 128GB Wi-Fi only model bringing its price down to $354.99. Meanwhile, the 32GB version with WiFi has been discounted by $50 bringing its price down to $279.99. Both variants are available in space gray, gold, and silver, and qualify for a complimentary 90-day Apple Music subscription for new users. You also get six free months of Webroot Internet Security services, which usually retails for $29.99. The 9.7-inch display on the Apple iPad features a 1536 x 2048 pixel resolution. You also get up to 128GB of internal storage, an 8-megapixel rear camera, 1.2-megapixel front camera, option LTE connectivity, a Touch ID fingerprint scanner, and is powered by the Apple A10 chipset with 2GB of RAM. The Apple Pencil will have to be purchased separately.